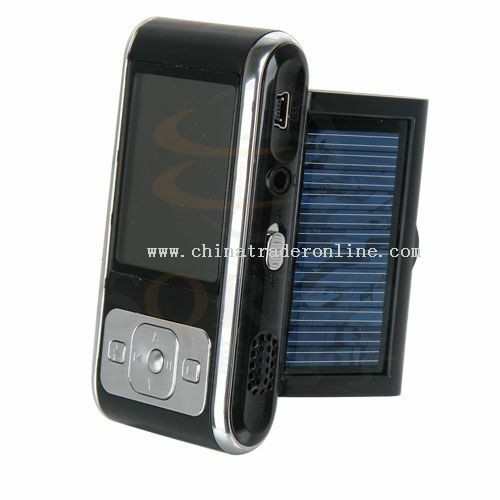 1) Solar-energy MP4 media player and USB Mass Storage function. 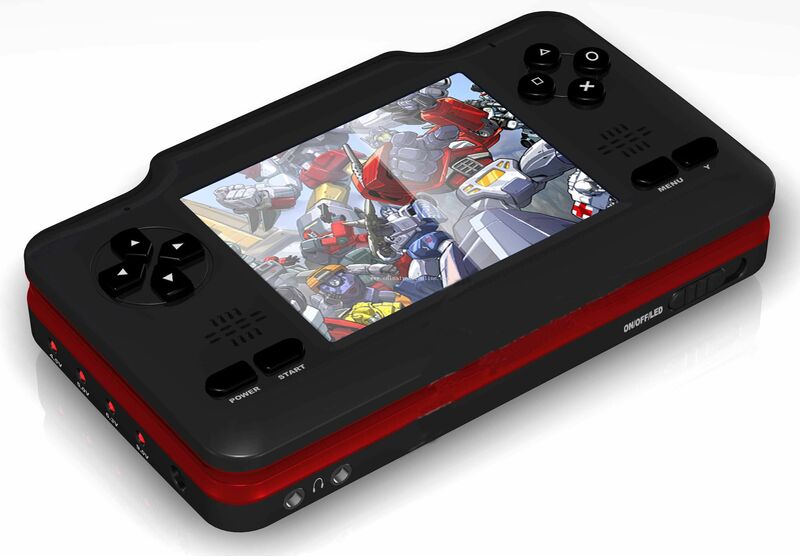 2) 262K colors and high speed 2.0 inches TFT display which support high-definition JPEG pictures. 3) It supports electronic book reading function, you can listen to the music while reading the electronic book. It also has bookmark function. 5) Digital recording,A-B repetition function. 8) High-efficiency PV function, its charged by solar-energy through the solar panel, the power stored is used to charge the built-in 650mAh/3.7V chargeable lithium battery. 1) Energy saving. Conventional ray,candela and sunlight irradiate directly on the solar panel, the power can be converted and charge the inside chargeable lithium battery. Charging by solar power is the most efficient one, It makes use of the natural energy effectively. 2) The card extended function which support 128 M to 2G MINI SD card extended. 3) Powerful function and perfect compatibility which can support many different file formats. Inside built a chargeable lithium battery, so never need to change battery. 4) It can play for a long time with low power consumption ; it can download files in a short time and support USB2.0 high-speed PC connecting port. 5) Playing by built-in speaker in high quality which can let you share your music with your friends at any time. 6) 262K colors and high speed 2.0 inches TFT display which make it clear and fluid to see video documents and read electronic book. 7)Safe to use, novel ,fashion and exquisite; convenient to carry; long lifespan; high cost performance.